An Intel-compatible platform running Windows 2000/XP/ 2003/Vista/2008/Windows 7/8/8.1/10 / Windows Server 2012 (including 64 bits editions). R-Drive Image is one of the best backup and disaster recovery solutions to prevent losing your data after a fatal system failure. Network support in the startup version. 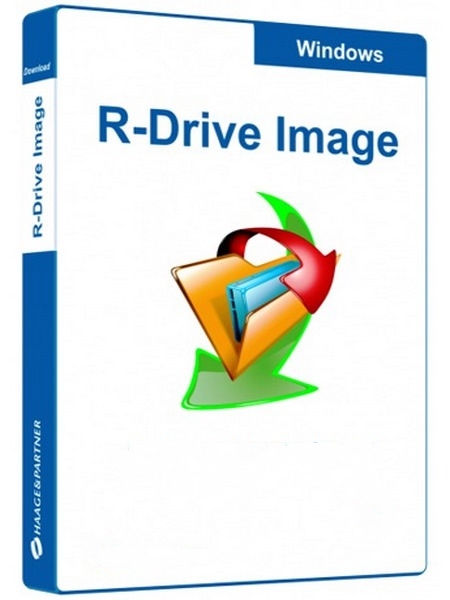 R-Drive Image startup version supports disk image file creation and restoration over the Microsoft network (CIFS protocol). Individual files and folders restoration. Individual files and floders rather than entire disk can be restored either during the restoring action or from a image file connected as a virtual disk.